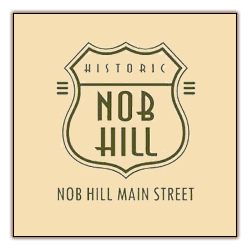 Nob Hill Main Street is a grassroots collaboration of dedicated residents, small businesses, and community organizations working together with local government agencies to revitalize blighted areas in the Nob Hill urban community. They established themselves as an emerging Main Street community in 2009. 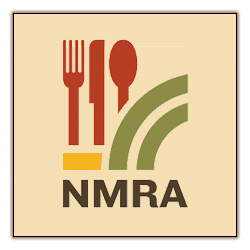 Since 1946, the New Mexico Restaurant Association has actively represented and promoted the foodservice industry in New Mexico. 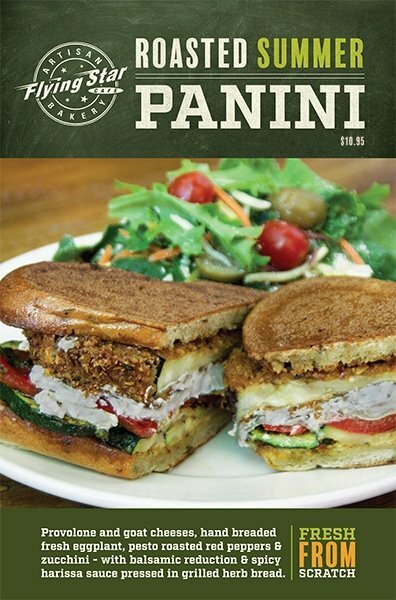 Their mission is to empower the food and beverage industry by promoting and protecting common values and interests. 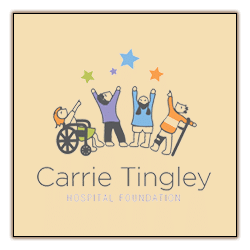 The Carrie Tingley Hospital Foundation works to enhance the lives of Carrie Tingley Hospital patients, special needs children, and their families throughout New Mexico. yourPOST is a crowd sourced posting board for arts, entertainment, community events and business display ads on our touch screen kiosks. It was designed to replace the paper & tape “in the window” method of displaying many kinds of events but in an easy to sort, easy to find format. With YourPost, events are always current and in real time. 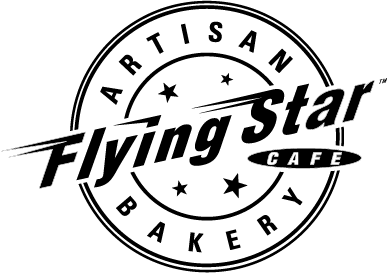 Kiosks are currently located in selected Flying Star Cafes and Satellite Coffees in Albuquerque. 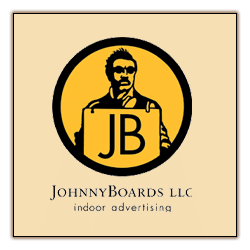 JohnnyBoards LLC Indoor Advertising was formed to provide a unique form of cost-effective advertising for small, medium or large businesses to capture their target audience. Placed in health club locker rooms, washrooms of restaurants, hotels, cultural centers, concert venues and many other locations. JohnnyBoards is the only advertising medium that can guarantee a truly captive audience, target very specific audiences and create extremely long lasting impressions at a very low cost per impression. The American Cancer Society is the only organization available 24 hours a day, seven days a week to help people touched by cancer. 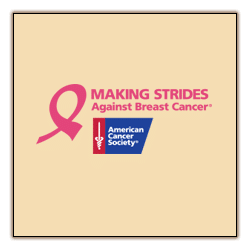 Breast cancer is the number one reason people call the Society and Making Strides helps the Society seek better ways to prevent, detect, and treat breast cancer, as well as provide help and hope to people facing the disease. 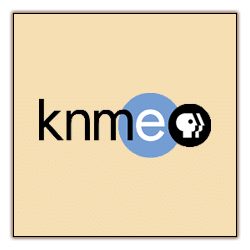 KNME, a public television station and PBS affiliate, brings a variety of great programs, from nature for New Mexico’s viewing pleasure. 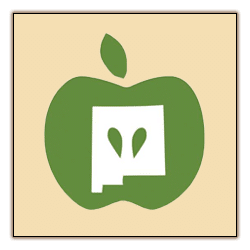 New Mexico Appleseed’s mission is to address the root causes of poverty and to improve the lives of the poor and underserved in New Mexico by correcting structural barriers to opportunity, making specific recommendations to community stake holders, and advocating for effective solutions through legal, legislative, and market-based reform. 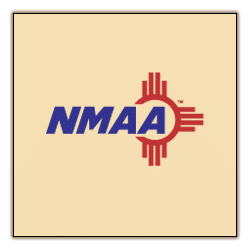 The NMAA is a member-led organization providing leadership in interscholastic athletics & activities throughout New Mexico while promoting equitable participation and character development. 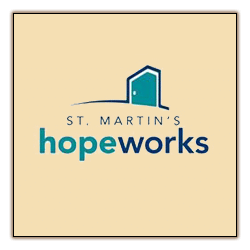 St. Martin’s provides shelter/food programs, mental health services, job assistance and other critical programs to the homeless in Albuquerque. The services they provide stress flexibility, accessibility, and comprehensive care – the qualities necessary to assist individuals and families out of homelessness. 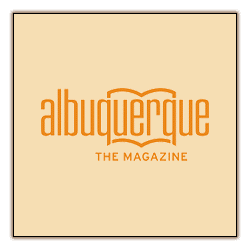 Albuquerque The Magazine covers everything that makes Albuquerque the vibrant, electric city it is. 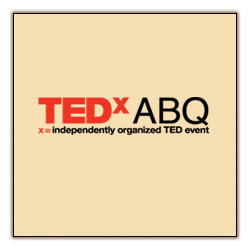 From arts and entertainment to family and business, Albuquerque The Magazine takes you everywhere you want to go. The Lobo Club is The Gateway to Giving for University of New Mexico Athletics, that raises funds to help UNM student-athletes succeed on and off the playing surface. 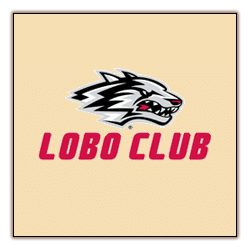 Since 1932, Lobo Club members have made donations that provide scholarships, facilities, and all other support necessary for Lobo student-athletes to excel academically and compete for championships. 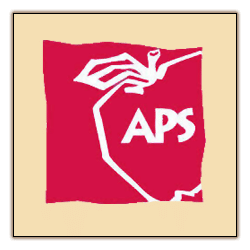 The APS Education Foundation is a 501 (c)(3) non-profit organization established for promoting private support of the Albuquerque Public School district and its students. A monthly breakfast lecture series for creative types. 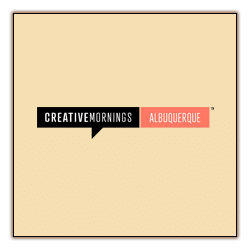 Creative Mornings is free of charge, and includes a 20 minute talk, plus coffee!